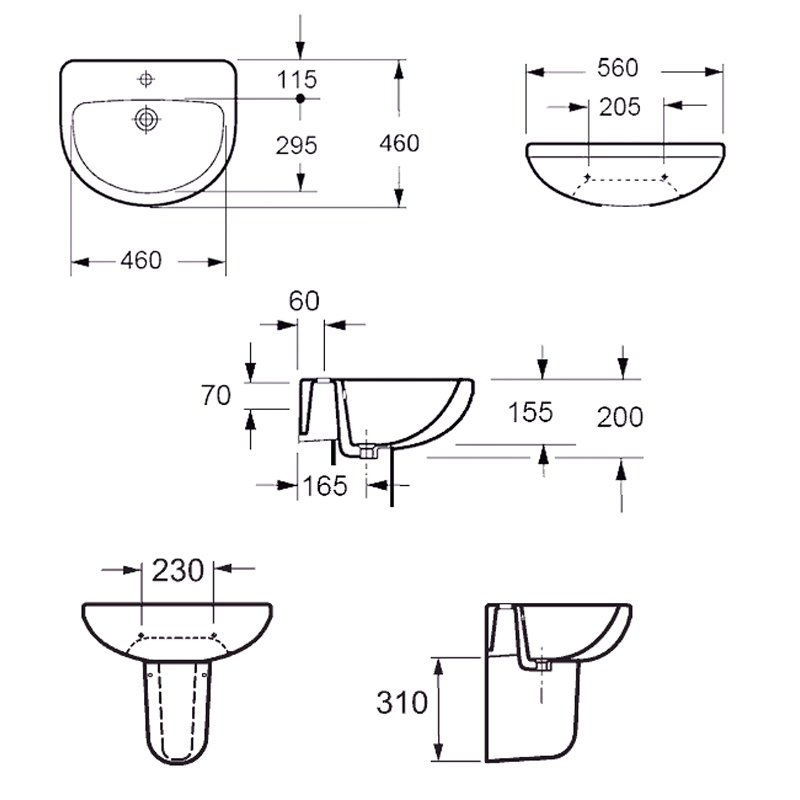 You’ll make a style statement with this stunning Ivo Basin with Half Pedestal from Pura. 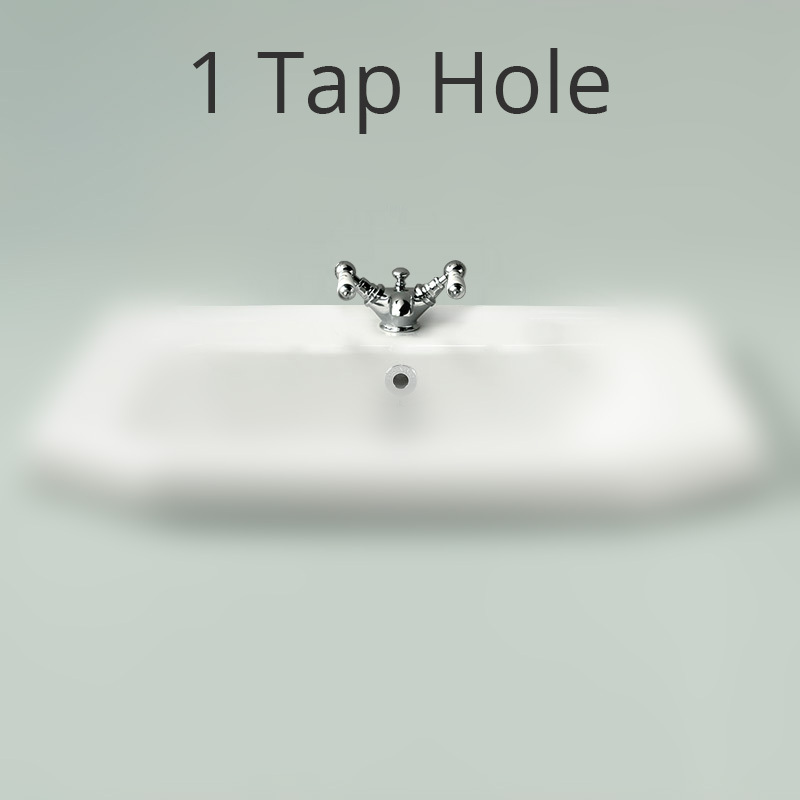 This contemporary wall hung sink comes with a semi pedestal and is available with one or two tap holes to suit your preference. 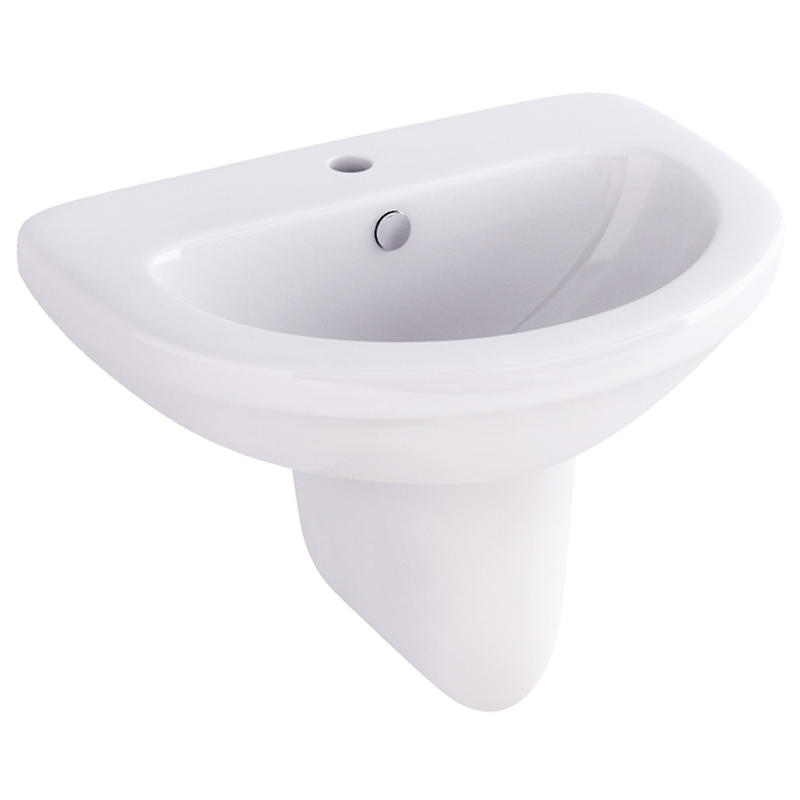 Finished in white, this pedestal basin boasts elegant curves and a beautiful white finish that will catch the eye of every visitor to your bathroom.